Knowing God by J.I. 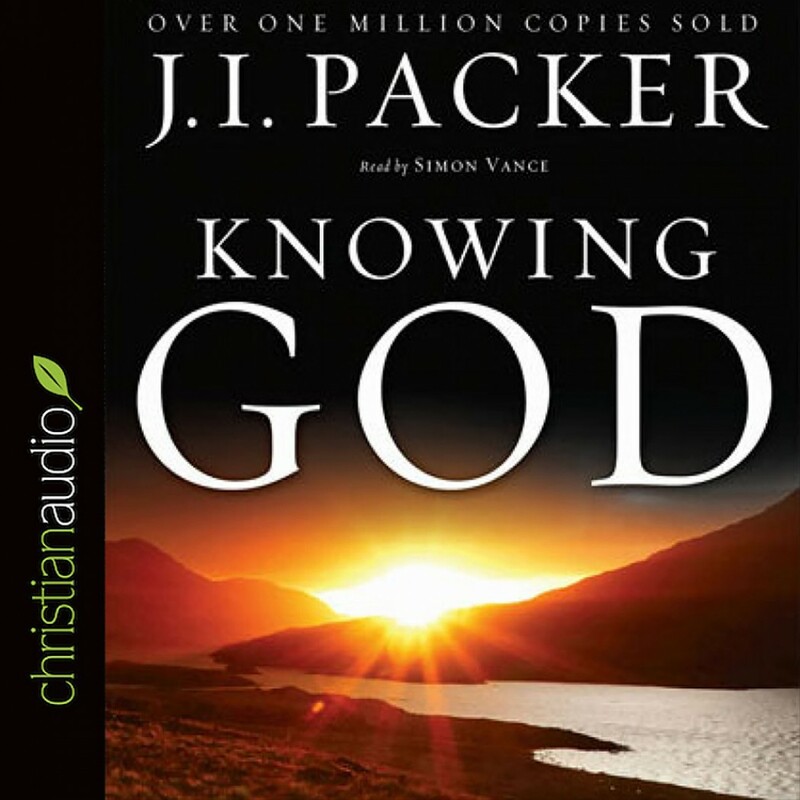 Packer Audiobook Download - Christian audiobooks. Try us free. I'd call this one of the top 5 books every Christian should read. I've listened to it twice and got something out of each listen. I probably should make this a one time a year listen. Outstanding clarity and precision from Dr. Packer on who God is. Read/listen to it. You won't regret it. I can only agree with comments above. This book is something that every Christ followers, young and old should read at least one time in a life and many will probably return to it every year. I went back to chapter after chapter, listening and meditating over them and then went to my bookshelf to read some parts again. I just pray that something I learned will stay and change my life and to even more eagerly follow Jesus Christ. What can I say other than one of the top 5 books I've ever come across. Knowing God is essential for the Christian. As I went through seminary, I encountered so many references to this volume that I had to just read it for myself. It is that important. I put it up there with RC Sproul's Holiness of God. Best Christian book I have read in a very long time. Great book, that every Christian shou read, I use to recommend it to the new converts. I have been a Christian for over 50 years. I love to read and have read many wonderful Christian books, but I still place Packer's Knowing God at the top of the list. In fact, I am currently reading [listening to] it for the fourth time. I can no longer manage my print copy, which is heavily underlined. I urge you to allow the Holy Spirit to deepen your knowledge of our great God by reading this book.